Wingtai (Zhongshan) Co., Ltd. is a joint venture founded in 1984 with two factories in Guangdong and Zhejiang province, a company that integrates the research, production and marketing in adhesive products. 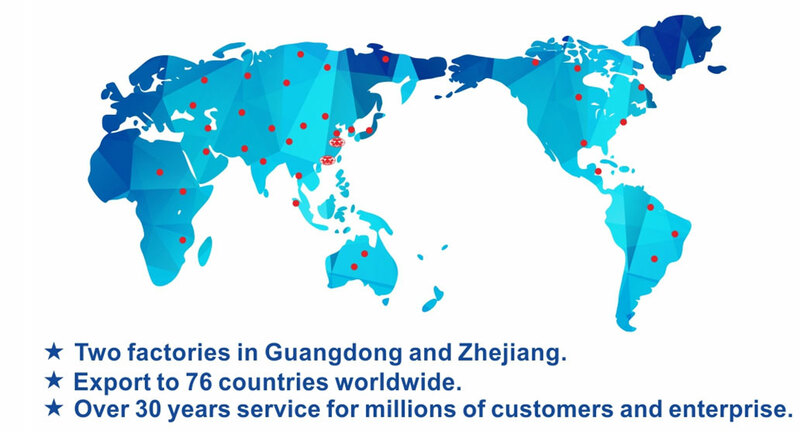 With an annual capacity of 1 billion square meters adhesive tapes and 100,000 tons adhesive, Wingtai provide over 23 series and 150 kinds of tapes, exporting to 76 countries and serving 8000 end users. 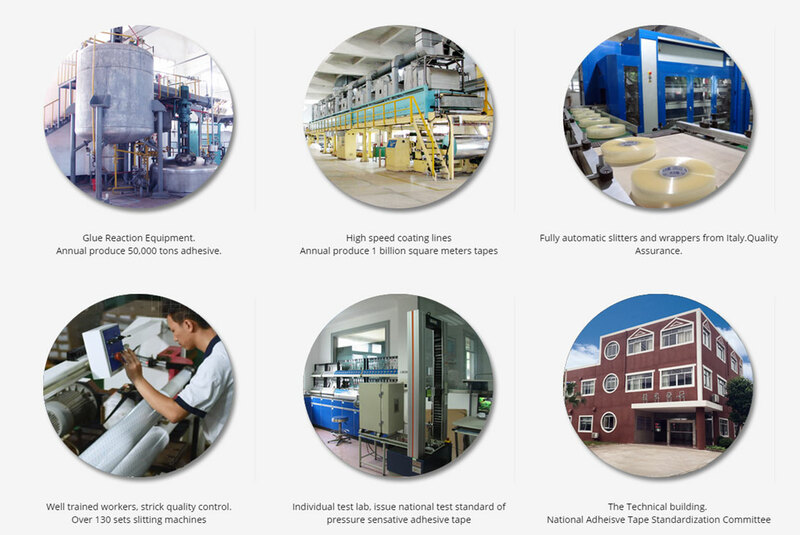 The products BOPP pressure-sensitive packing tape, double-sided tape, foam tape, aluminum foil tape, embroidery tape, RO membrane out wrap tape and automotive assemble tape products are widely used in packaging, electronic industry, automotive, food and medical industry. With almost perfect adhesion, Wingtai became the pioneer in industry. After 34 years development, Wingtai accumulates profound enterprise culture. The management creed “everyone benefits from our development and creation” directs Wingtai to the strategic vision “to strive for 100 years adhesive tape business”. Wingtai was honored as China top brand, China famous trademark, and China high tech enterprise. Wingtai was honored as the National contract-honored enterprise for 15 years. Wingtai serves as the vice-director and executive member of CNAIA(China Adhesives and tape industry association), vice president of CNAIA pressure sensitive adhesive and products branch, director of National Technical Committee for standardization of pressure sensitive adhesive product branch, model enterprise of CNAIA, Class A taxpayer 2017. In the future, Wingtai will continue the accurate service, fast delivery and fine products for our customers, help our customers to create value. ★ Company Name: WINGTAI(ZHONGSHAN) CO., LTD.
★ Total factory size: Guangdong factory 130,000 Square meters, Zhejiang factory 90,000 Square meters. ★ Machine: 8 sets of glue reaction machine, 23 coating lines, 6 sets of Italy fully automatic slitters and wrappers. ★ Main Products: packing tape, double sided tape, stationery tape, foam tape, aluminum foil tape, electrical tape, duct tape, industrial tape. ★ Main Markets: Asia, America, Middle East, Europe. ★ Certifications: ISO9001, IS14001, SGS, TUV certifications etc.